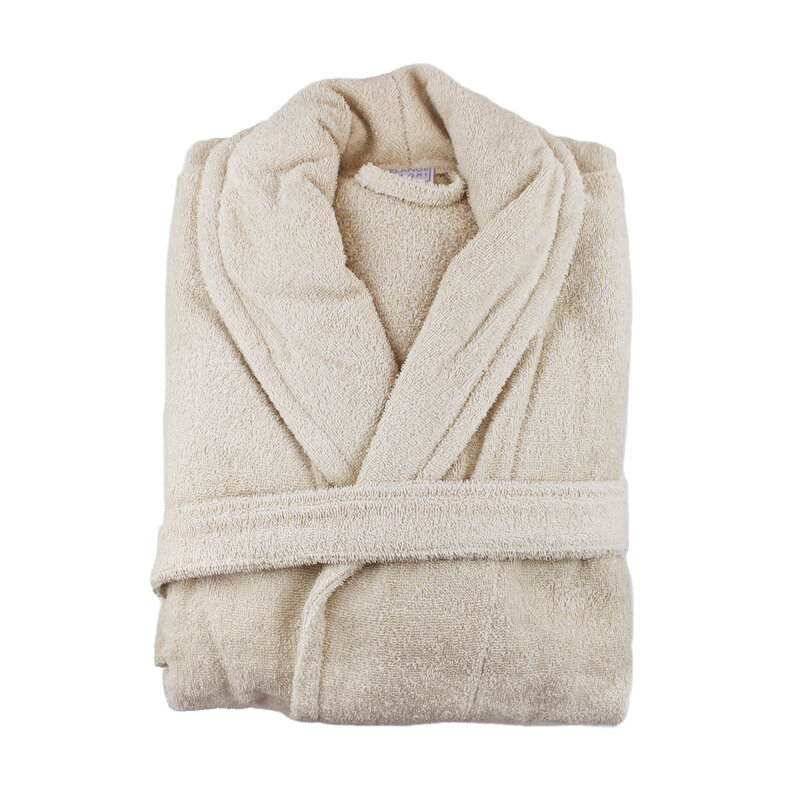 We loom our 100% Cotton Robes in Turkey, a place legendarily famous for making the finest Terry. 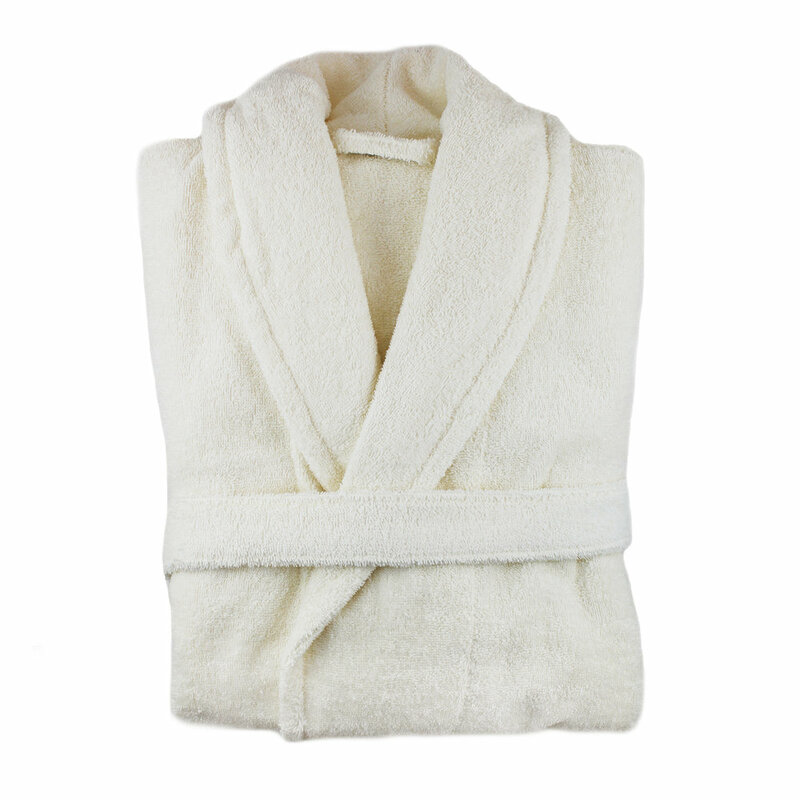 Our Turkish cotton robes are smooth to the touch. 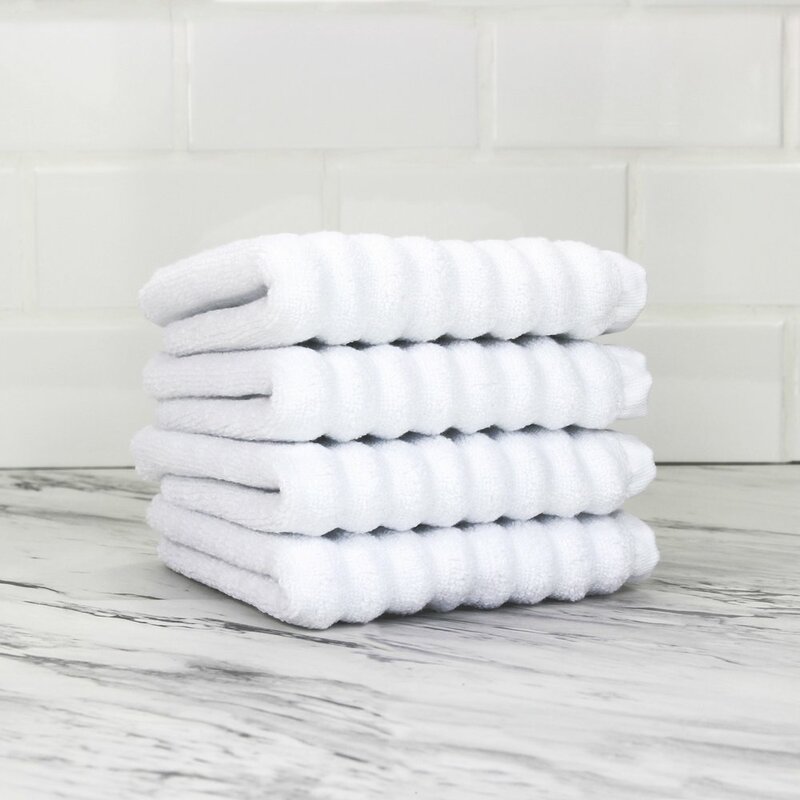 They are highly absorbent and quick drying. 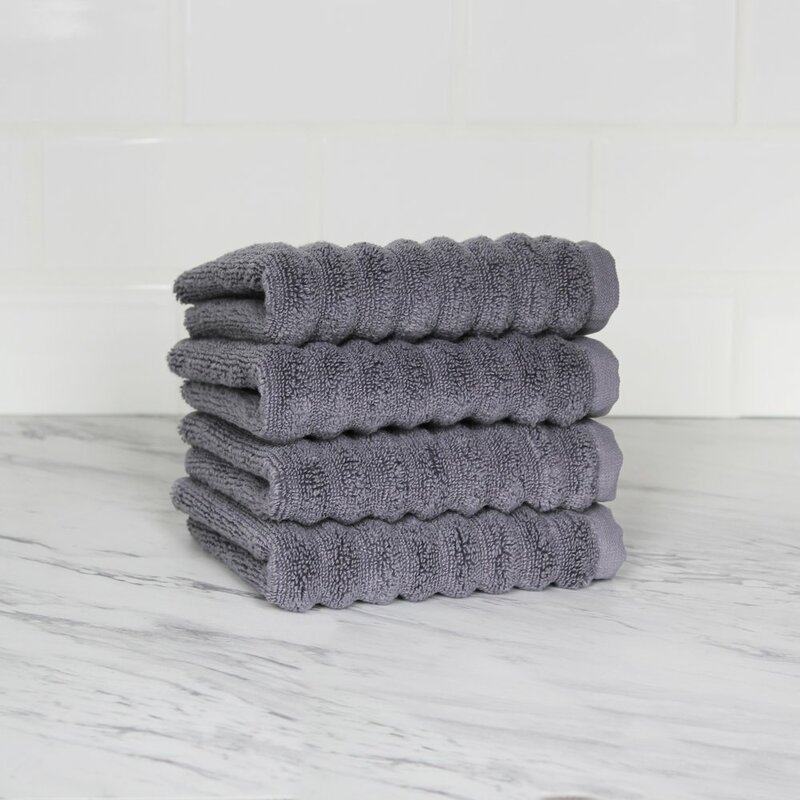 Your body will certainly enjoy these 100% Turkish Cotton Towels by Melange Home. 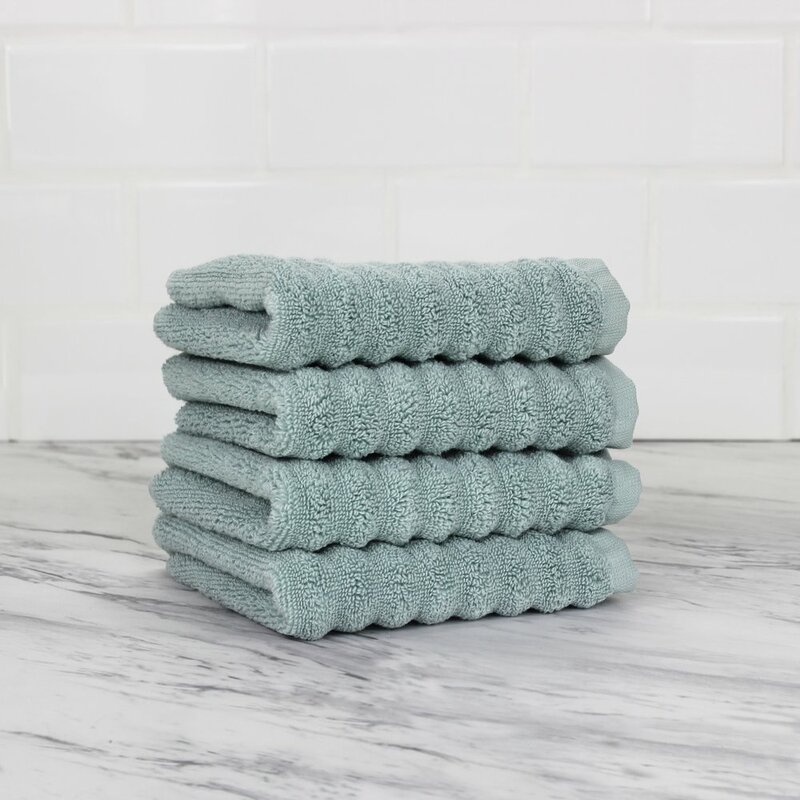 The towels are prewashed to make them extra soft and absorbent. Machine wash on cold and tumble dry on low for easy cleaning. To match your bathroom décor, choose your preferred color from the available options. With careful attention to detail, our robes include a self-tie at the waist, patch pocket at side and a terry loop to make hanging and storage easy. Coming in an array of beautiful colors, these robes will give years of drying pleasure.